10.11 ACRES - Juniper Valley! Cul-de-Sac With Golf Course Frontage! 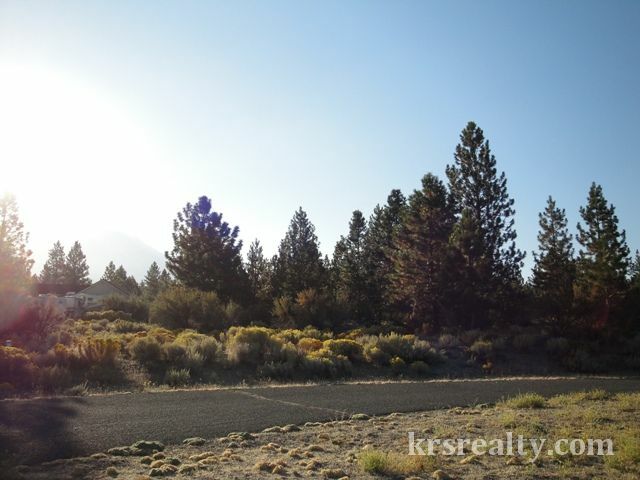 Hornbrook Lot with Great Views! Gorgeous View of Lake Shastina!